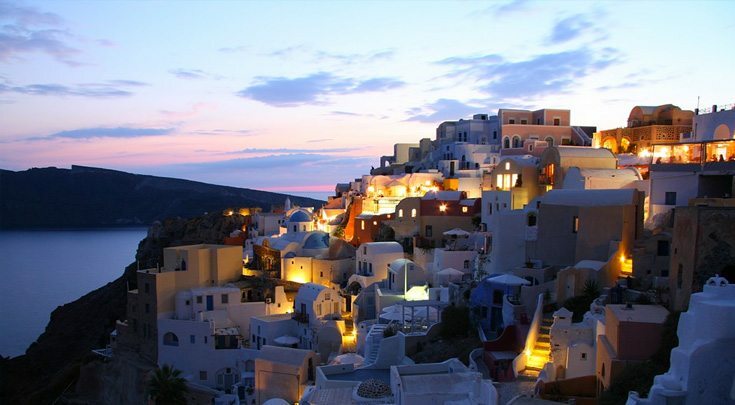 The Cyclades comprise about 220 islands, offering an immense variety of options. 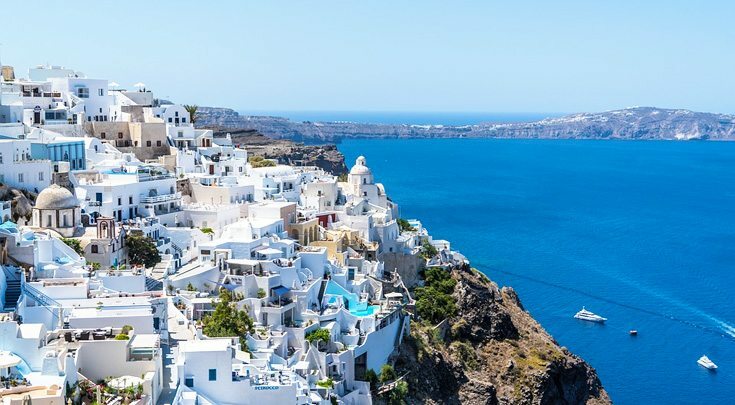 The 21 main inhabited islands in the Cyclades include Amorgos, Anafi, Andros, Antiparos, Delos, Eschati, Ios, Kea, Kimolos, Kythnos, Milos, Mykonos, Naxos, Paros, Folegandros, Santorini (also known as Thira), Serifos, Sifnos, Sikinos, Syros and Tinos. The rest are uninhabited. Below we present just one suggested itinerary describing a sensational trip to 10 of the main Cyclades islands. Athens, Kea (50 miles) – Kea is an exceptionally picturesque island. On the south side of Nikolaos Bay – which was a pirate stronghold in the 13th c. – is the little port of Korissia, built on the side of ancient Korissia. There are remains of the ancient town walls and a Sanctuary of Apollo. The famous lion – carved from the native rock in the 6th c. BCE – can be seen just north-east of Kea town. Another highlight is the beautiful anchorage of Poleis. Vourkari is a small bay with many traditional taverns, small shops and bars and is certainly worth a visit. 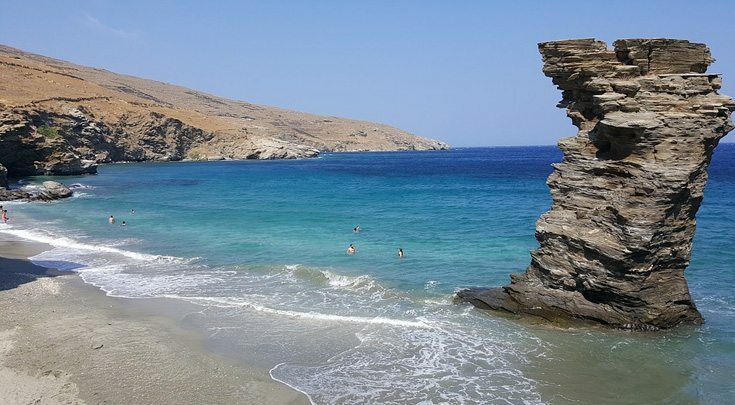 Kea, Tinos, Mykonos (50 miles) – Tinos is one of the biggest islands in the Cyclades. 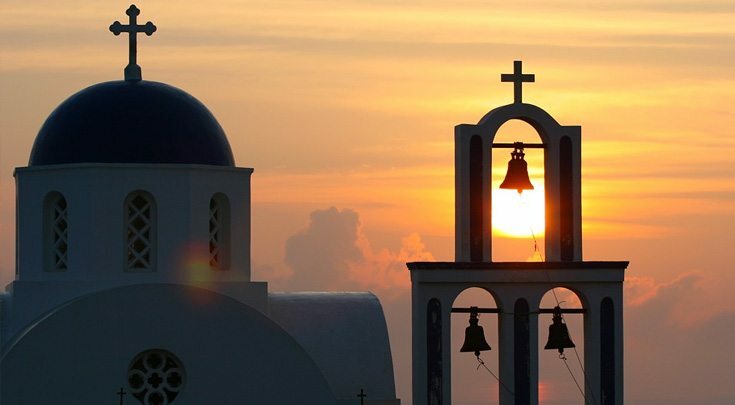 It is famous among the religious, for its huge Church of Panagia (Virgin) which has a miraculous icon and attracts thousands of pilgrims from all over the country on the 15th of August, for the feast day of the Virgin. Its traditional cuisine and way of life offer an immersive culture experience. 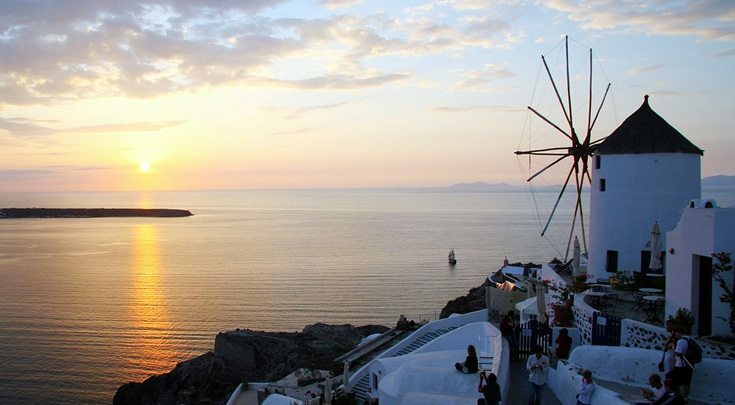 Mykonos is the most popular island of Cyclades Group, famous from the international jet set visitors and the celebrating atmosphere throughout the island. A very active night-life in combination with beautiful beaches and excellent restaurants attracts tourists every year. 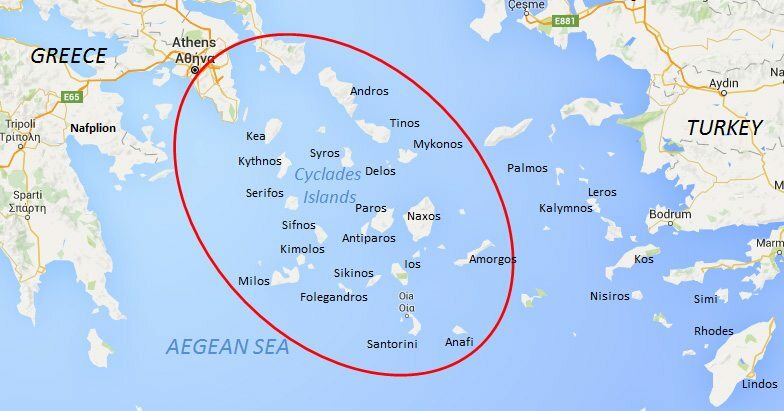 Mykonos, Delos, Paros (31 miles) – The sacred island of Delos was, in the myths, the birthplace of Apollo and Artemis. Today the island is uninhabited. 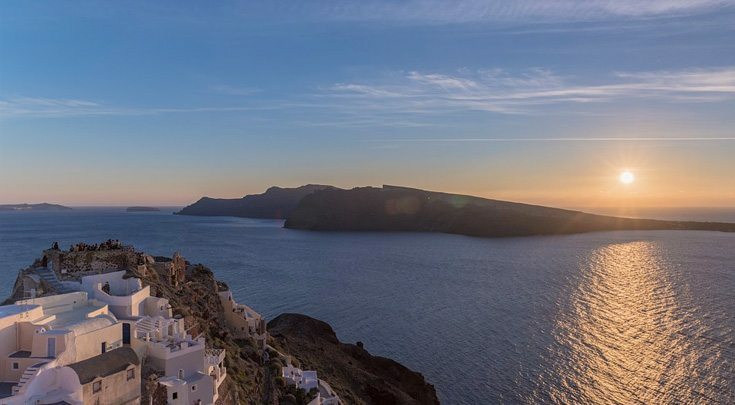 It is a vast archaeological site whose superb monuments draw thousands of visitors in pilgrimage to what was, for a thousand years or so after the ninth century BC the political and religious center of the Aegean. From the harbor, a majestic sacred way led to the Sanctuary of Apollo, where there were temples, altars, votive offerings and other buildings. There are ruins of four temples to Apollo. Paros is considered to be one of the most beautiful island of the Cyclades. Three bays cut deep inland. 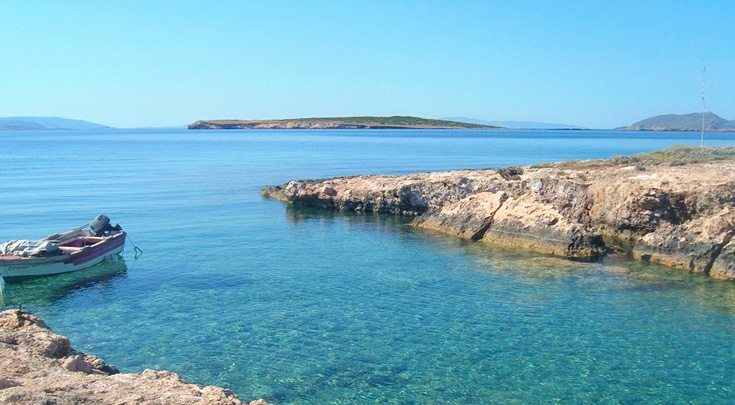 In the west, the sheltered Paroikia Bay is home to the island’s capital and serves as the main sailing port. In the north is a bay which shelters the little town of Naoussa, which in Roman times was the island’s main port for the shipment of Lychnites marble. In the east is the flat Marmara bay. Paros is also known throughout Greece for its ideal windsurfing weather conditions. 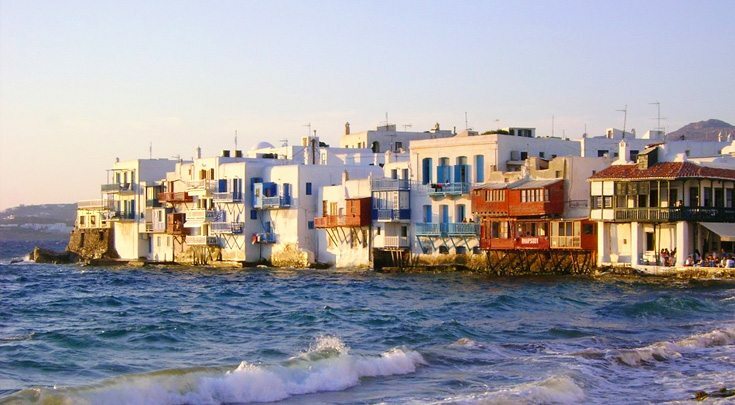 Paros, Ios (44 miles) – A small island in the heart of the Cyclades, Ios is said to be the island of youth, where young people from all over the world meet and enjoy their summers. Ios is famous for its vivid nightlife with an uncountable number of bars, cafés, clubs and restaurants and for its beaches with crystal clear water. The little port of Ios, with the domed Church of Ayia Irini (17th c.) lies in a sheltered bay on the west coast of the island. One kilometre up the fertile Kato Kampos Valley, conspicuously and picturesquely situated on the hillside, is the chief place on the island, Ios. 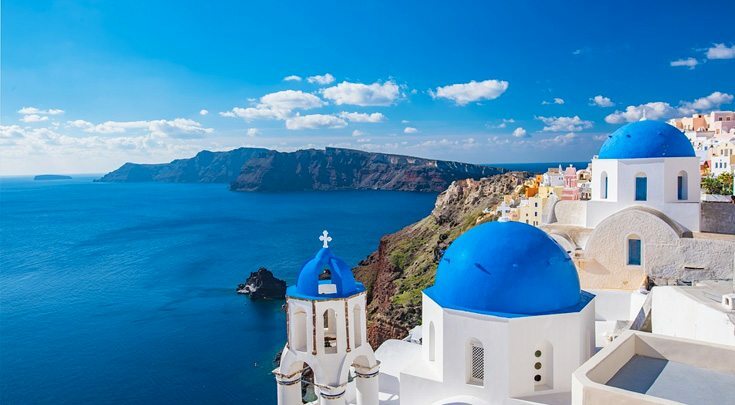 Ios, Santorini (30 miles) – Many reasons make Santorini famous worldwide, such as its great wines and the international and local cuisine, but most of all it is the scenery. 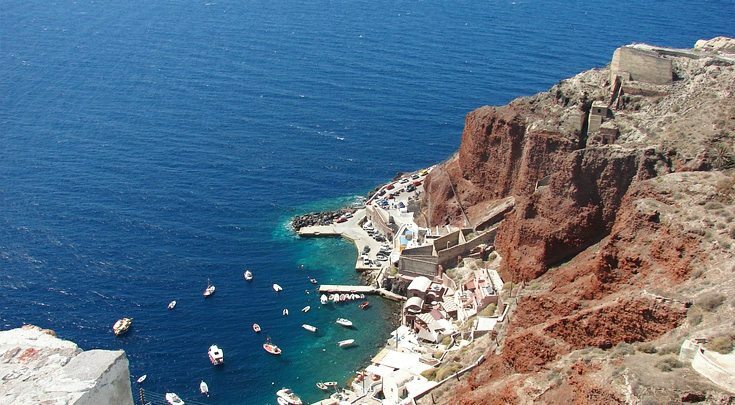 Villages are situated on cliffs and offer breathtaking views over the submerged volcano. The island also has impressive beaches with the sand of your choice: black, red or white! Thira together with the smaller islands of Thirasia and Aspro are part of a volcanic crater, which has been engulfed by the sea. 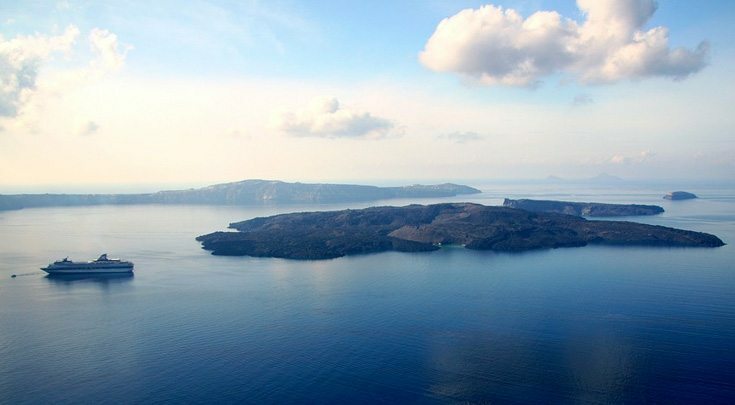 In the centre are the Kammeni islands, the cones of later volcanoes, which came into being in historical times. Hot springs and emissions of gas bear witness to continuing volcanic activity. Santorini, Sifnos (59 miles) – The principal port on Sifnos is Kamares, which is very well sheltered. From there roads lead to the must-see places along the coasts and indeed these also provide beautiful anchorages and should really be visited by boat. Visit the medieval village of Kastro – with remnants of its ancient walls – but also the bays of Faros, Vathi and Platis Gialos, absolutely worth exploring for the translucent turquoise water, combined with good taverns. The best restaurants can be found in Apollonia. Sifnos, Serifos, Kythnos (44 miles) – Serifos is an island renowned for its excellent food and relaxed atmosphere. Most of the anchorages in the south are now used by fish farms. Moreover, apart from Livadi and the Monastery of the Taxiarchs in the north, there is much to be seen. Its highest point is Mount Tourlos with 483 m. The island’s main sources of income are its modest agriculture and its open-cast iron mines, which have been worked since ancient times. Kythnos is an unspoiled island. The coast is much indented – with many beautiful anchorages and ports – and for the most part falls steeply down to the sea. The two charming inland villages, Chora (Kythnos town) and the lively little Dryopis, can best be visited by scooter or bike. The two main ports are Mericha and Loutra. Mericha – only minutes sailing away from the oddly shaped Sandbar Bay – is the smaller of the two. Loutra on the northeast nowadays even has a new harbor with new moles providing the best protection from the Meltemi on the island. Kythnos, Athens (54 miles) – Return from Kythnos to Athens. Enjoy scenic views on your departure.